The elegant design of the Valenton Mirror features a gracefully sloped surface with a refined, channeled texture. 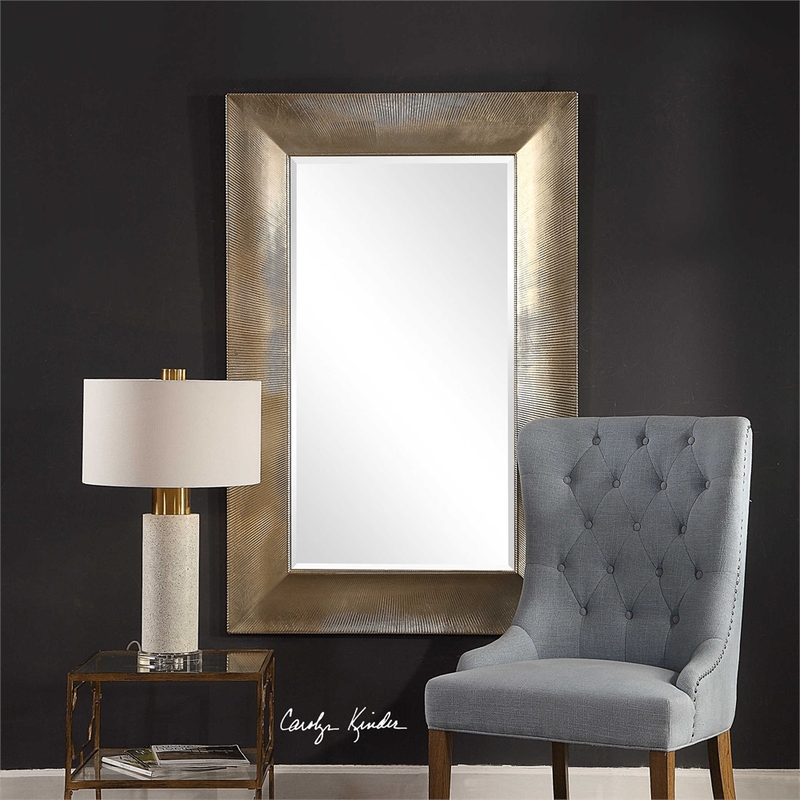 Finished in a warm champagne, this Carolyn Kinder International mirror features a generous 1 1/4″ bevel and may be hung either horizontal or vertical. Available to trade professionals at Uttermost.com. For retail purchase Google search term “Carolyn Kinder Valenton Mirror”.